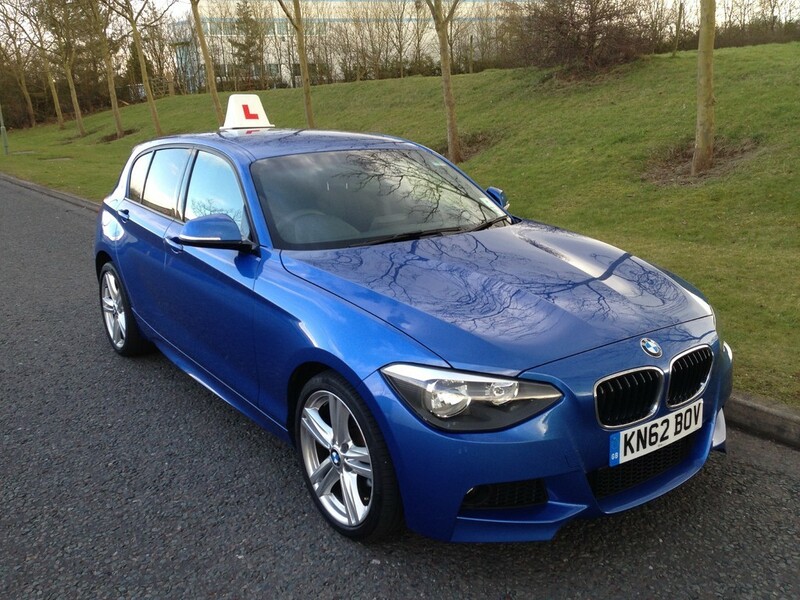 The Bmw 1 series M sport is a stunning car to drive not just the experts but also for learner drivers as it is one of the easiest to learn in. 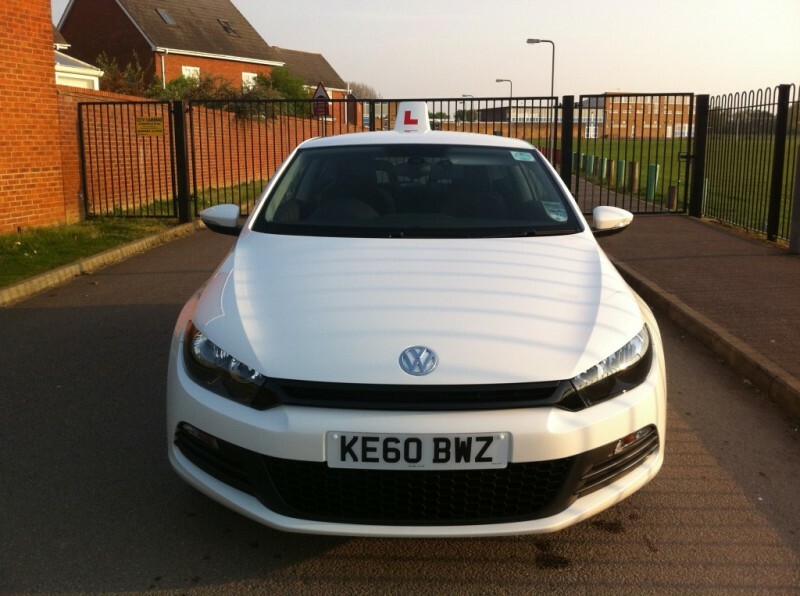 It comes with array of adjustments so you can feel comfortable while learning to drive, the large windows are very helpfull for learners during normal driving or for reversing. 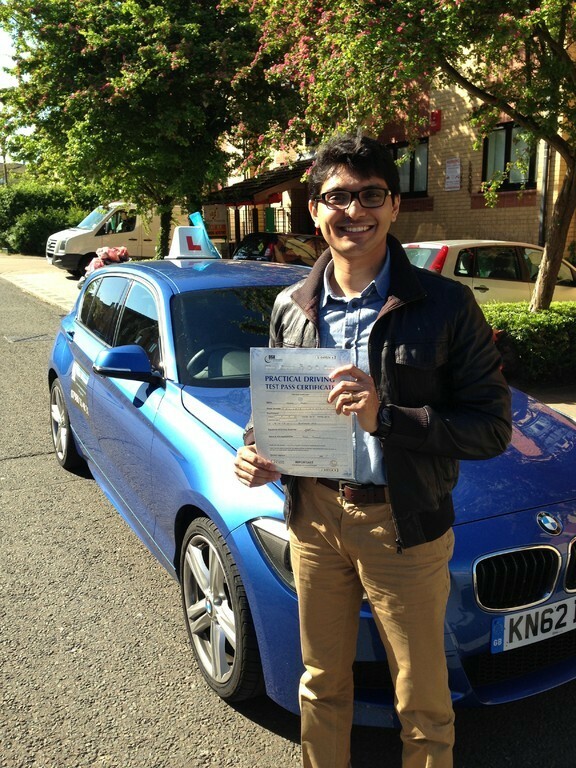 It also has fitted dual controls which aids the instructor for teaching not just for stopping in an emergency.